[BALKAN0254] ''Gav Fraser - Sundance'' Out Now!!! Thread: [BALKAN0254] ''Gav Fraser - Sundance'' Out Now!!! Balkan Connection Records is pleased to have Gav Fraser back on the label with his latest project Sundance! 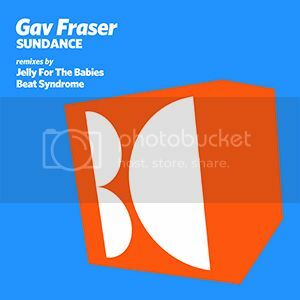 Release contains three versions of Sundance from Gav Fraser, as well as two strong remixes from Jelly For The Babies and Beat Syndrome! Release Date: November 04 2013 exclusively at Beatport!!! ALSO CHECK OUT THE LATEST HOT RELEASE AT BALKAN CONNECTION TECH!!! [BCT0063] ''Funk Formatik - Russsssh'' Out Now!!! Balkan Connection Tech presents talented Tech House producer Funk Formatik from India!